WOW! RENOVATED with new carpet, paint, fixtures and more!! This house will blow you away with its incredible charm, comfort and lovely home feel! So much space for every family member with 4 bedrooms and 3.5 full bath. Large "Man Cave" basement which features 3 large rooms and a full bath room! 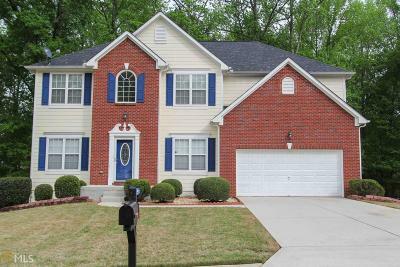 Located in a quiet neighborhood that is well maintained and cared for. You will immediately feel at home the moment you walk in the door of this lovely home. A house of this size and at a price as low is this, will not last long. Come out to view it today!! !